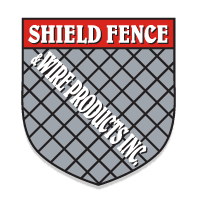 Serving clients nationwide in Canada, Shield Fence and Wire Products Inc. has spent more than three decades providing our hundreds of thousands of customers with quality fence products, professional service and excellent value. 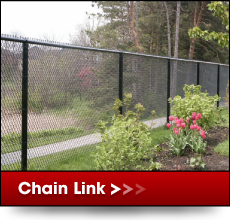 We and our affiliated companies can provide fencing and wire products for jobs big and small, from residential projects to commercial ventures. 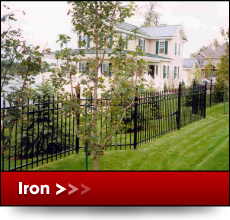 We provide fencing products that include iron, wood and chain link fencing, and we also offer a unique selection of products for use on farms. 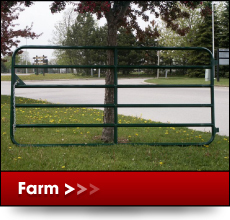 To get started, just contact us today. 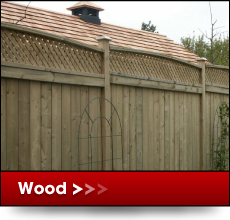 We are a member of the Canadian Fence Industry Association (CFIA), a non-profit organization whose members include professional contractors, retailers, agents, wholesalers and manufacturers of fence products and related services.